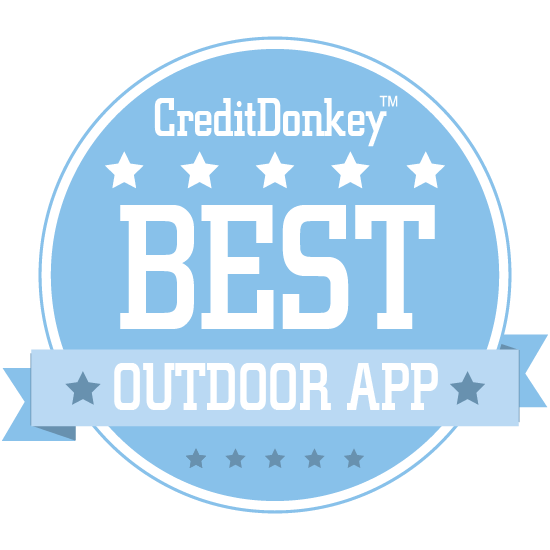 Before you go on your next outdoor excursion, stock your mobile device with the winners of the CreditDonkey Best Outdoor Apps. Escaping to the outdoors for fun adventures on the mountainside and skiing trails usually means putting the screens down. But smart adventurers still bring their phones or favorite mobile devices along with them just in case something crazy happens (like you lose your sense of direction on an advanced hiking trail or you want to show off your stargazing skills with your camping friends late at night). The best apps for outdoor adventurers - which we're listing below - equip you with access to the knowledge you need, when you need it. As followers of the latest trends in outdoor gear, the CreditDonkey staff is always looking for ways to save money and spend wisely when it comes to planning outdoor adventures and gearing up for them. These apps will save you from mishaps and help you stay focused on what you're trying to do when you're outdoors - getting away from it all. If you've ever done a search in an app store, you've surely come across the many, many apps that want to guide you and inform you when you take up your favorite outdoor sport or activity. We've done the sorting for you by choosing the best of the bunch - the outdoor apps that you won't mind taking up space on your device because they are helpful, informative, and easy to use. Read on to choose which of the apps below belong in your outdoor pack. Zombies, Run. is a gameified running app that turns exercising into an exciting zombie chase. Why Zoombies, run is a Top Outdoor App: With over 200 missions and over 1 million players, you'll always have a reason to run with this app. Leafsnap is an electronic field guide that uses visual recognition technology to help users identify trees and plants by their leaves. Leafsnap covers trees of the Eastern US and Canada. There is a UK version as well. Why leafsnap is a Top Outdoor App: Curious hikers and nature enthusiasts can use this app to learn the names of plants on their favorite trails. 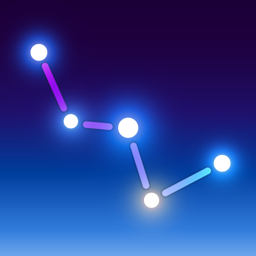 Star Walk is a stargazing guide that shows you in real-time where stars and constellations are in the sky and provides important information about them. Why Star Walk is a Top Outdoor App: Budding astronomers will love this blog, which not only helps you find famous sights in the night sky, but teaches you about them, too. Runtastic has a series of useful fitness apps for runners, bikers, and walkers, all geared toward helping you reach and surpass your health and fitness goals. Why Runtastic is a Top Outdoor App: If you love getting your exercise while exploring the outdoors, chances are good that Runtastic will have an app to help you chart your progress. Project Noah is a combination field guide and wildlife tracker that allows you to log your sightings and see what wildlife others are seeing and where. Why Project Noah is a Top Outdoor App: Wildlife lovers will quickly become attached at the hip to this blog, which becomes a wildlife journal and guide in one. MotionX-GPS is a high-quality GPS app with topographical maps, the ability to create courses, and more. Why MotionX-GPS is a Top Outdoor App: If you love the outdoors or travel, this full-featured GPS app will provide all the maps, tracking, and features you'll ever need. Gaia GPS offers top-quality outdoor maps, trip planning, offline navigation tools, and even the ability to share plans seamlessly across multiple devices. Why Gaia GPS is a Top Outdoor App: Anyone planning a hike, ride, or trek should check out this useful app for its detailed maps and planning features. SkySafari 5 allows amateur and professional astronomers alike to simulate the night sky anywhere in the world, control computer-controlled telescopes, and more. Why SkySafari 5 is a Top Outdoor App: Anyone fascinated by the night sky will love this app's accurate sky simulations, and astronomers will appreciate the telescope remote controls. Disaster Alert is an app that enables you to be quickly be informed about - and track - over 18 types of disasters such as earthquakes, storms, tsunamis, and other manmade or natural hazards. Why Disaster Alert is a Top Outdoor App: Whether you're traveling or just live in a disaster-prone region, this is a handy app for ensuring that you and your family stay safe. 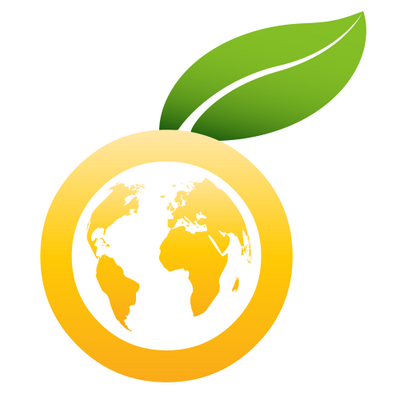 Oroeco is a powerful carbon footprint-tracking and gaming app that makes it fun, easy and rewarding to save the planet by turning your everyday choices into a social game that rewards you and your friends for helping solve climate change. 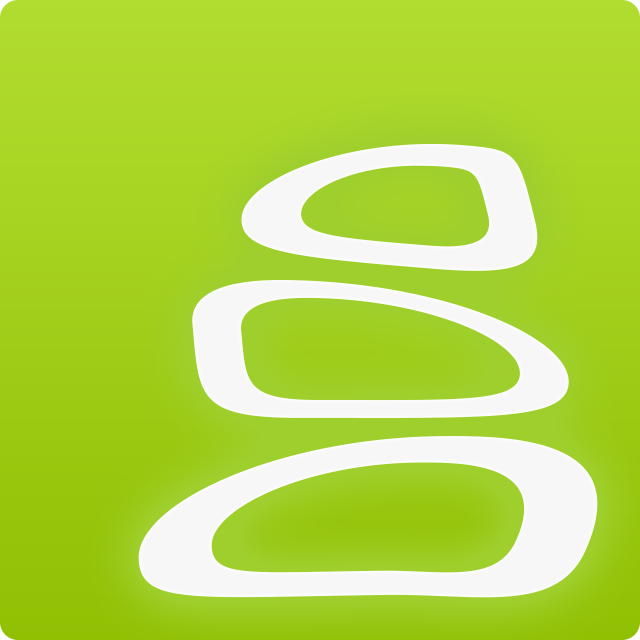 Why Oroeco is a Top Outdoor App: Eco-conscious people will love the fun information this app provides, and they can even use it to save money, earn prizes and challenge their friends by making earth-friendly decisions. Sky Guide is a stargazing app that automatically adjusts to your position, making it simple to find planets, starts, constellations, and more. Why Sky Guide is a Top Outdoor App: With a huge number of features including moon tracking, the ability to look at skies both back and forward in time, and much more, this is the perfect app for any stargazing enthusiast. 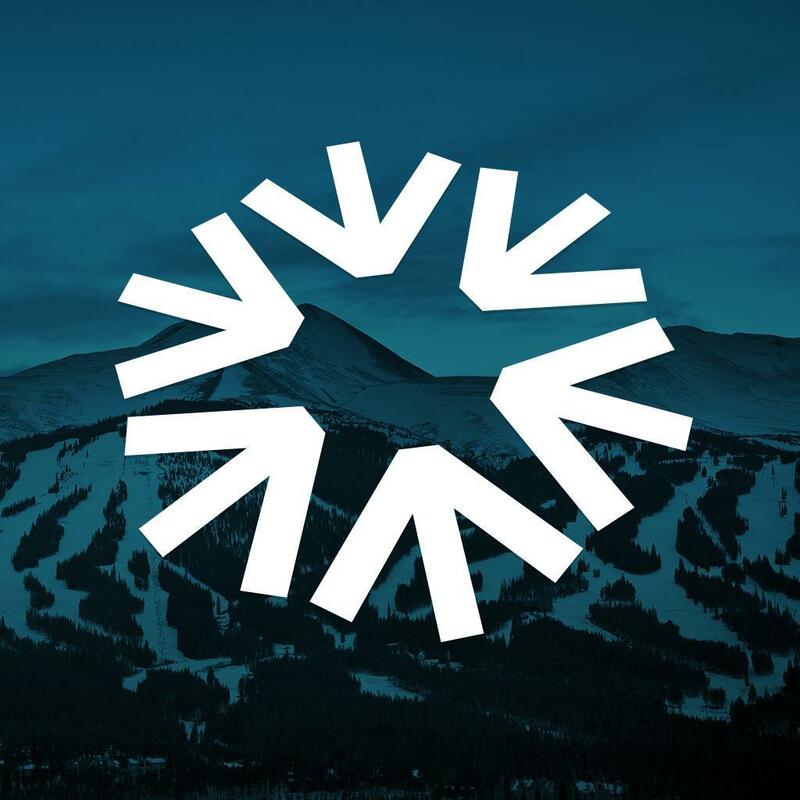 Snocru is a ski and snowboard tracking app that not only tells you the conditions at your favorite resorts, but also lets you track and time your runs, compete against your friends, and more. Why Snocru is a Top Outdoor App: Skiers who are looking to boost the social component of their days on the mountain will have a ton of fun with this app. 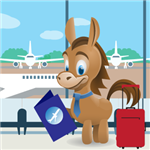 Backpackr is a social travel app that makes it easy to meet up with fellow travelers who are interested in the same sites and activities that you are. 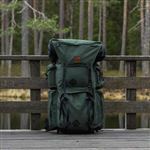 Why Backpackr is a Top Outdoor App: If you consider meeting new people to be one of the best parts of any trip, this app is for you. 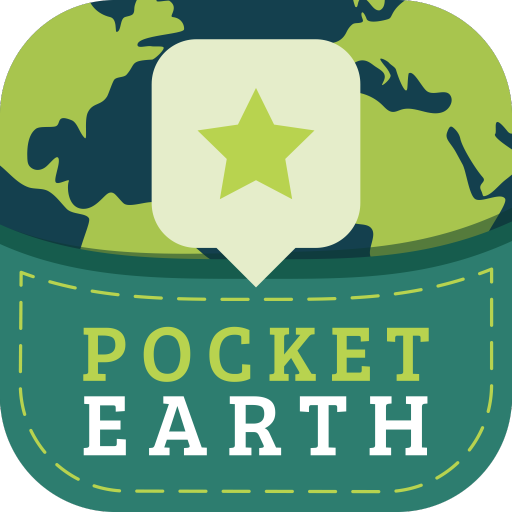 Pocket Earth is packed with maps, travel guides, public transit info, and more, all available offline. Why pocket earth is a Top Outdoor App: When you travel, it's easy to find yourself without a phone signal; this app makes sure that you have all the information you need at your fingertips no matter what. The ACTIVE.com mobile app allows you to find and sign up for local fitness activities from your device, as well as read and share health and fitness content. Why ACTIVE.com is a Top Outdoor App: Outdoor fitness enthusiasts will discover tons of great new activities with the help of this app. rakkup is a climbing app that allows you to receive GPS navigation as you climb, and even upload your own guides for other users. Why rakkup is a Top Outdoor App: Rock climbers will find this to be a useful, engaging app for staying safe as well as for its sense of community with other climbers. PaceDJ is a music app for runners that puts together a playlist of songs that matches your preferred running tempo. 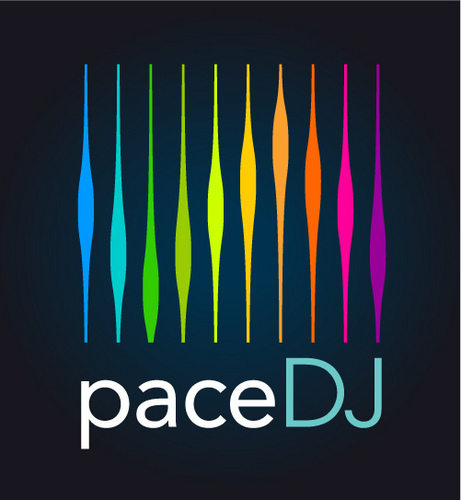 Why PaceDJ is a Top Outdoor App: Runners who get frustrated whenever a slow song pops up on their shuffle playlist can make that problem a thing of the past with this app. 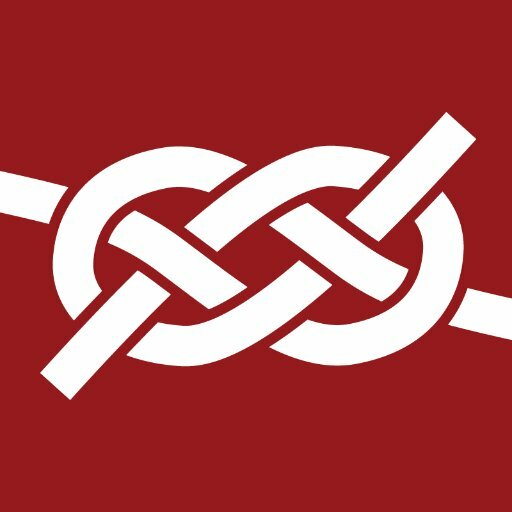 Whether boating, camping, or building, it's always useful to know how to tie a variety of knots, and Knots 3D is an app that ensures you'll have a knot for any occasion. Why Knots 3D is a Top Outdoor App: This app's 3D models and simple tutorials will have you tying knots like an Eagle Scout in no time. Animated Knots is exactly what the name says it is - a knot-tying tutorial featuring animated instructions. When Alan started this collection, his mission was to provide the essential knots in each category. Why Animated Knots is a Top Outdoor App: Climbers, campers, and outdoor enthusiasts will learn all they need to know about knots with this handy, practical guide. Animated Knots also maintains an active dialogue with contributors. 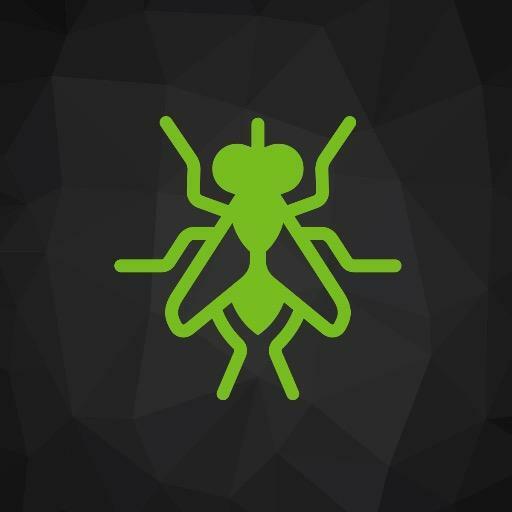 Stay tune as they are close to completing the upgrade for their iPad App. MyNature makes a series of educational apps that can help you identify things like animal tracks and trees out in the wild. Why MyNature Animal Tracks is a Top Outdoor App: Hikers who love to learn more about their surroundings will enjoy these apps, which are packed with information and even come with a journal so you can record your discoveries. Cairn is a crowdsourced outdoor app that produces detailed, up-to-date offline topo maps of cell phone coverage, ensuring you stay safe and enjoy the wilderness no matter where you are. Why Cairn is a Top Outdoor App: Trekkers, hikers, and climbers who worry about safety or getting lost will find peace of mind with this app, which will make sure you never stray too far from the ability to call for help. Cairn also shows you trail stats like distance, elevation gain, and ETA. The SAS Survival Guide packs the entire bestselling book into one handy app available for Android, iOS and Windows Mobile, making it a great app for campers and wilderness lovers. Why SAS Survival Guide is a Top Outdoor App: With tips for surviving in any climate, photo galleries of edible, poisonous, and medicinal plants, and much more, this is an indispensable guide for anyone who adores the outdoors. High Country Apps builds wildflower identification apps for some of America's greatest wilderness destinations, including Yellowstone, Yosemite, the Colorado Rockies, the Pacific Northwest, and more. Why High Country Apps is a Top Outdoor App: Wildflower lovers should check out these apps before they set out on their next outdoor adventure. The apps even work without a data connection. 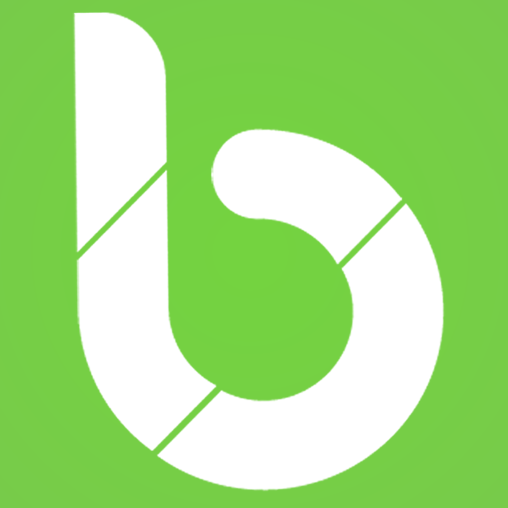 MAPtoBIKE is a gameified biking app that not only tracks your journeys, but provides you with goals, scavenger hunts, and more to keep you going. Why MAPtoBIKE is a Top Outdoor App: Bikers will have a blast with this app's challenges and rewards, and it can also keep you updated on local races and other biking events. ULLR Labs' Mobile Avalanche Safety Tools is an app that uses snow science to help backcountry skiers make better decisions in the name of safety. 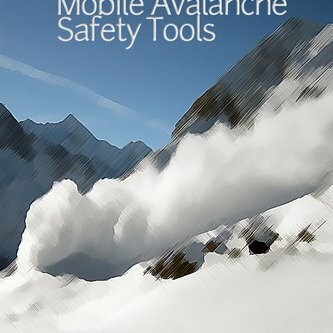 Why Mobile Avalanche Safety Tools is a Top Outdoor App: Skiers who love going through the backcountry but worry about avalanches should grab this app and use it to stay safe. 360fly makes 360-degree video apps, including one that lets you take 360-degree video on your phone and one that allows you to easily edit the footage on your computer. Why 360fly is a Top Outdoor App: Adventurers and sports lovers who want a better way to share their outdoor journeys with their friends should take a look at this company's apps. Share on Facebook "Best Outdoor Apps"